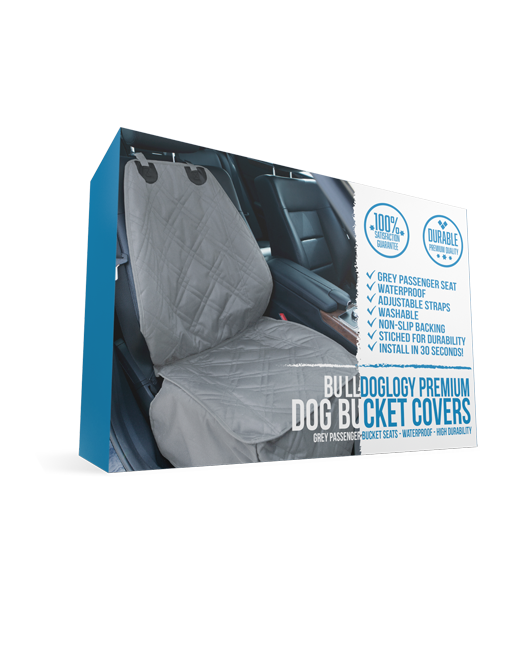 Bulldogology Premium Gray Cargo Liner Large 55" x 82"
From trips to the park to checkups at the vet, your dog is your most loyal travel companion. But with dirty paws, shedding hair and sharp claws, your furry friend can take a toll on your car’s interior – not to mention the stains and odors left by bathroom accidents. 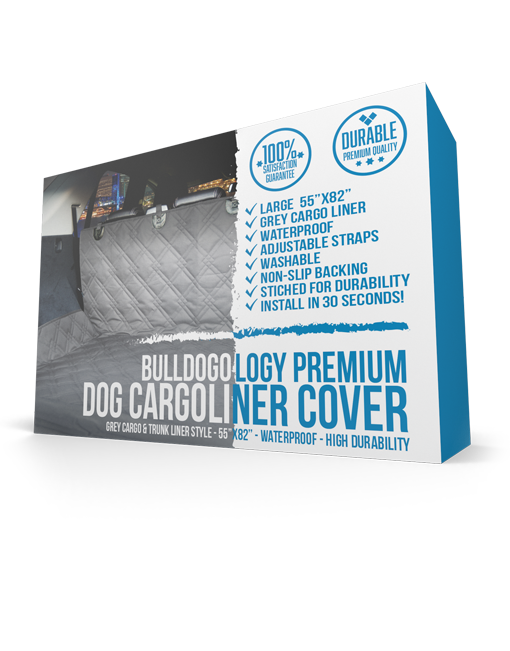 That’s why we have the perfect solution our premium quality cargo liner is built with 3 durable heavy-duty layers with waterproof protection and additional features to keep your pets safe and your cargo protected. 1x 55″ W x 82″ H Large Cargo Liner and Trunk cover to help defend your car, truck or SUV against muddy paws, dander and bathroom accidents! Install and remove in under 30 seconds! Works great for all types of car protection! 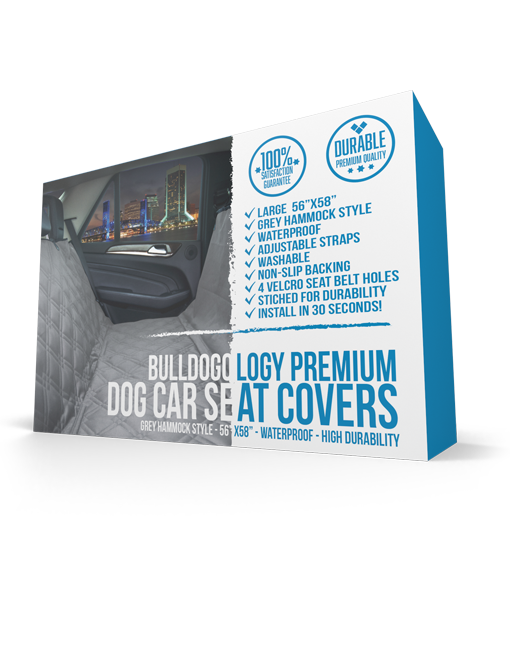 Keep Your Car Clean and Your Dog Happy with Bulldogology Premium Dog Cargo Liner for SUVs! Bulldogology Pet Solutions™ introduces our Cargo Liner, specially designed to stand up against even the most rambunctious dogs! 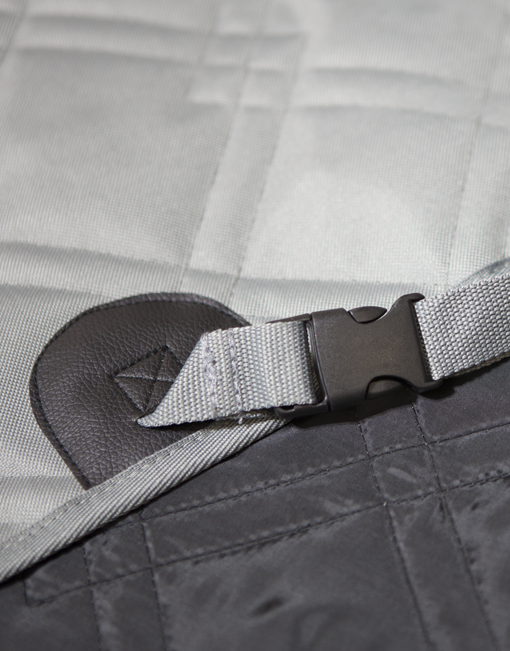 Measuring in at 55″ W x 82″ H, adjustable straps allow you to fit the cargo trunk. 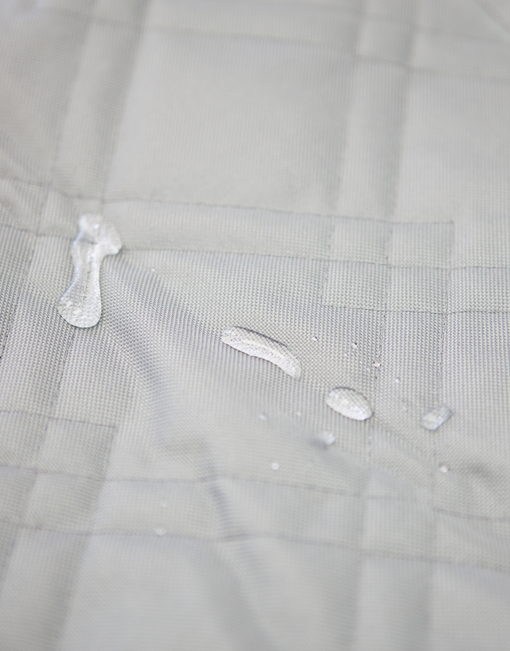 Entirely waterproof, our covers are a must-have for all types of weather or impromptu bathroom breaks. 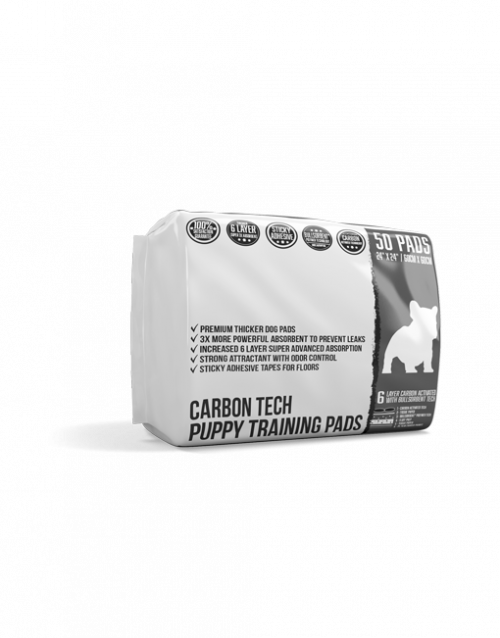 With silicon backing, the non-slip design is perfect for long car trips or restless puppies that just can’t sit still! 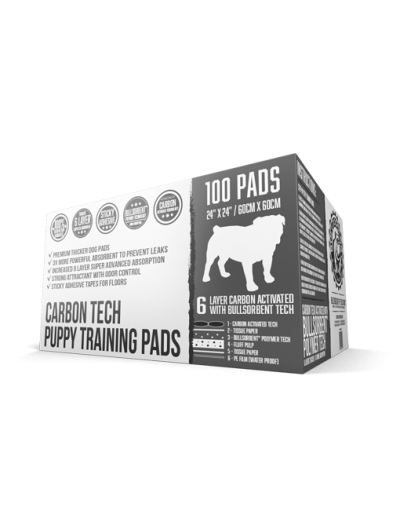 Super easy to use, the covers install and remove in under 30 seconds, wipe clean with a damp cloth, and can be thrown in the washing machine. 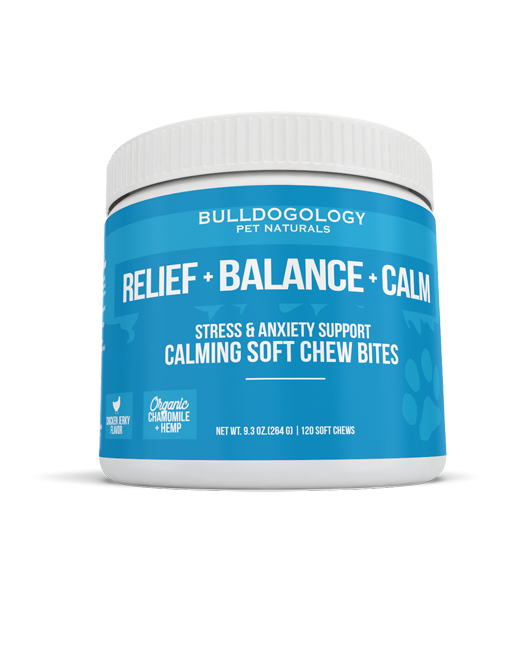 All pet owners like to treat their dog to the best! 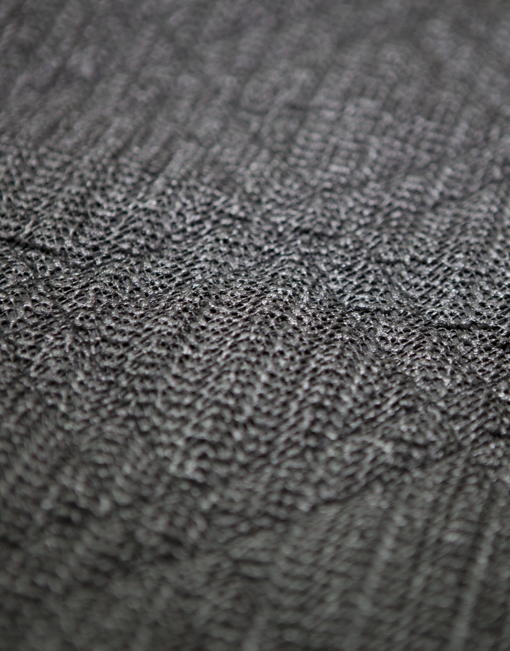 That’s why we used 3 layers of double stitched Oxford to create our covers. 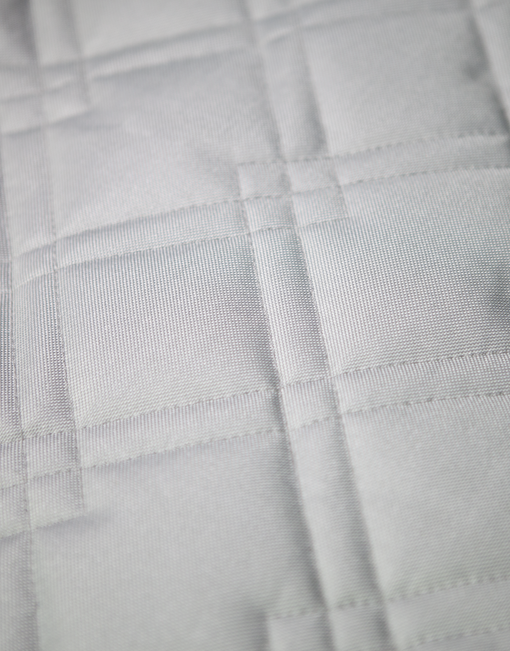 Soft yet durable to ensure your cargo liner are completely protected. Why Choose Our Cargo Covers? Try Today with Our Risk-Free Guarantee – Satisfaction or Your Money Back! 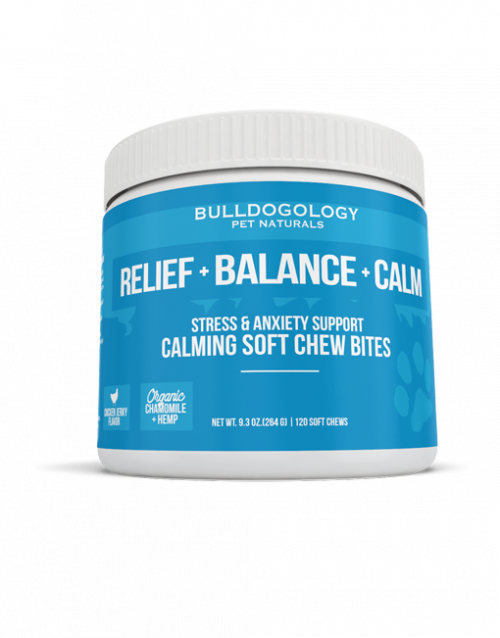 Plus when you order now, you’ll get our FREE Seat Belt Dog Harness to prevent your Dog from moving around during your travels! 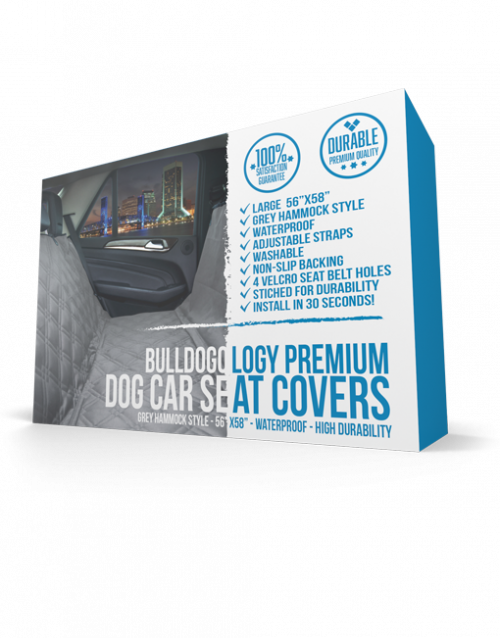 Order Your Cargo Liner Now and Protect Your Trunk! Currently ships ONLY in the US. Tracking Number provided upon shipping. 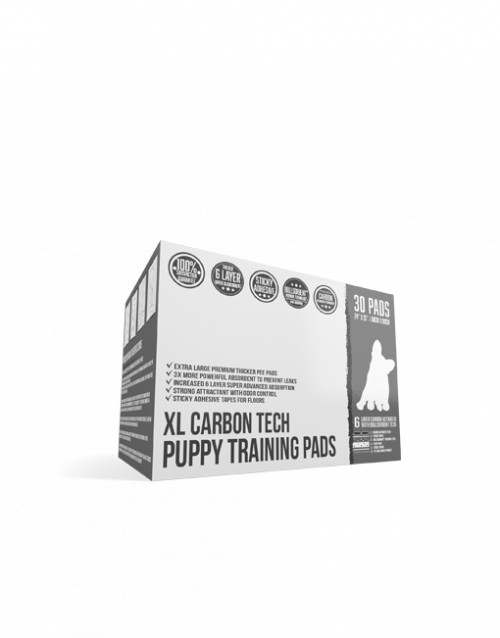 We offer a full Moneyback Guarantee if you’re not completely satisfied with our puppy pads we’ll give you a 100% full refund, that’s what you call Hassle Free Return. Contact us at [email protected] for more information.